Coupons and October Special Sales! 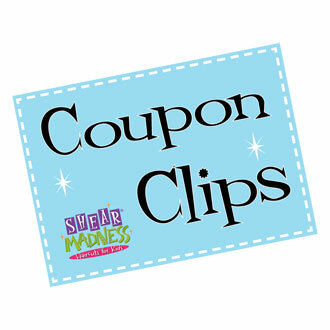 Great October Coupons: Want to save a little cash on that must-have item you’ve had your eye on at your local Shear Madness? Or maybe you'd like to do a little shopping for an upcoming birthday or Halloween Party? Check out our coupon page and find that great deal you’ve been waiting for! Light Up Toys: Add a little light in your life with our 20% off Light Up Toy special! And who knows? Maybe you'll find a perfect attention-getting light up toy for your Halloween costume this year! Colored Hair Chalk: Speaking of Halloween and the many events that take place during this time of year, check out our Color Hair Chalk 10% off special. Add some color to your hair, and "wow" everyone with your madtastic sense of style! Halloween at Shear Madness! 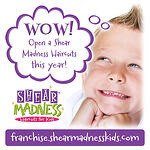 There's a lot going on at your local Shear Madness through-out the month of October, so don't miss out! From the fun and spooktacular Halloween decorations, to Halloween Parades and other awesome activities taking place on October 25, you won't want to miss out on what we've got planned just for you! Stop by (we'd love to see you!) 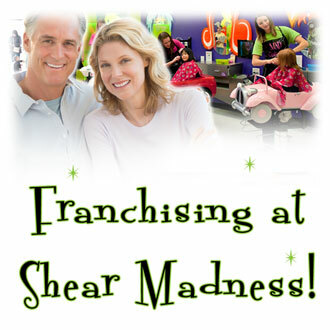 or call your local Shear Madness to learn when our Halloween events are planned. 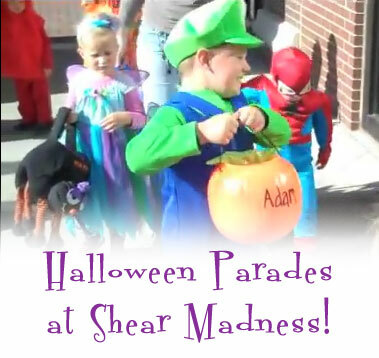 Click here for a list of locations and contact info, and click here for a video of a Shear Madness Halloween Parade! 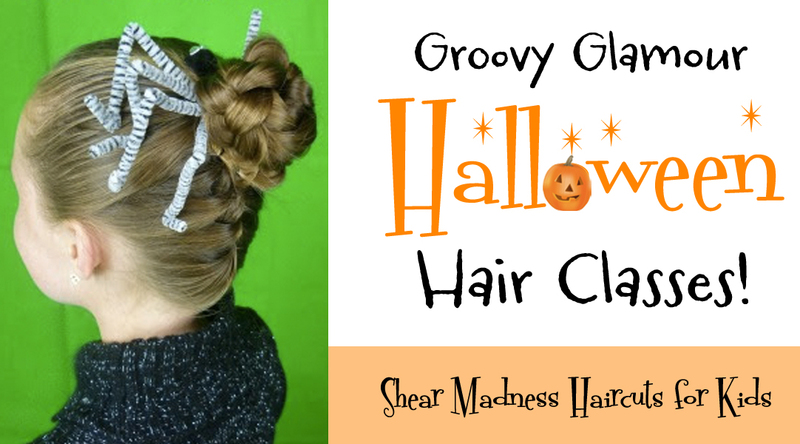 Groovy Glamour Halloween Hair Classes: Check with your local Shear Madness Haircuts for Kids to see if they are offering Groovy Glamour Halloween Hair Classes for the month of October! If so, you'll want to come in and learn how to create spooktacular Halloween themed hair styles so you can make your kids look awesome for Halloween! 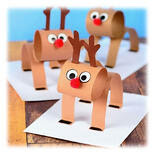 Book your appointment and secure a spot for these fun classes for only $35.00. You'll also save 10% all purchases the day of the class! October News at Shear Madness! Shear Madness is a Great Place for Parties! 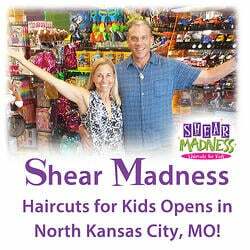 Did you know that your local Shear Madness is one of the coolest party places in town? We've got Spa Parties, SuperHero Parties and Frozen Themed Parties - all ready to rock for your child's special occasion! These extremely popular themed parties are a big hit with kids, and are sure to create a special memory for years to come. To find out how to get your party started, click here for a list of locations and contact information! 29,000 "Likes" on Facebook : Our Facebook site recently crossed a milestone with 29,000 "Likes"! With Free Haircut Friday events, important news, jokes for kids and much more, you won't want to miss out on the fun! We’re also sharing the good times through Instagram and Twitter too. 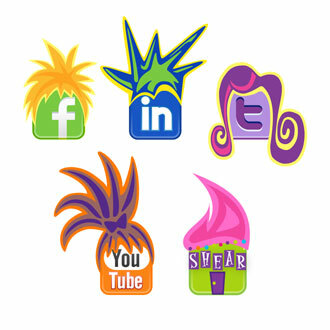 And of course, you’ll want to check out some of our favorite Shear Madness pins this month on Pinterest! 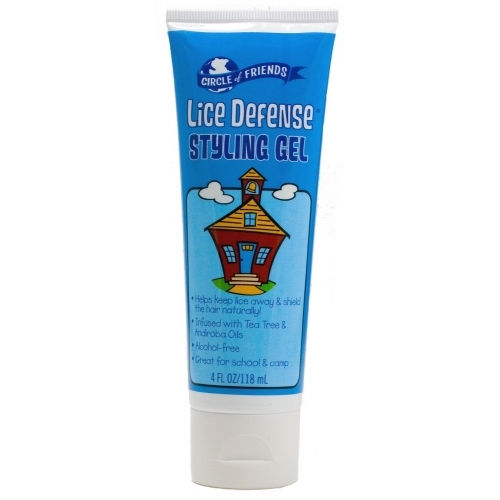 Lice Prevention & Treatment - The Lowdown on LICE! 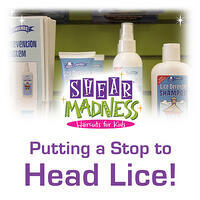 Head Lice - Help & Info for the Harried! Just hearing the word lice can make your skin crawl. As a mother, the thought of them out there circulating the school systems – can make a girl paranoid! But why are so many families having to RID themselves of those tiny insects? The answer is all around us: Gymnastics mats; Football helmets; That cute scarf you tried on at the store; Headphones on an airplane; Perhaps the most common transmission of these bugs is through head-to-head touching, which is why it is no surprise that most cases are in children between the ages of 4 and 14. We are a communal people. Children, especially, feel a sense of relating the closer proximity they are to those they are interacting with. 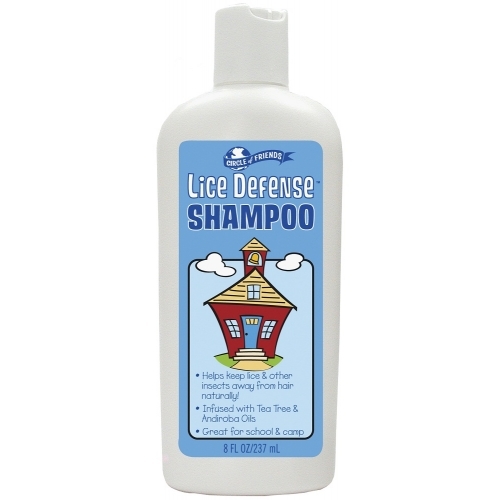 Each year, 6-12 million people are treated for head lice in the United States alone. Luckily, our salons have been working with children for over 15 years and now have a pretty good idea of how they can be prevented from entering your home. Humans attract a very specific form of lice that feeds only on the blood of people, without which they can barely survive. You see, lice use glue-like saliva to attach their eggs to the hair shafts of their host, and then once the eggs hatch, those babies grow and shed skin over the period of ONE MONTH before reaching their own adulthood and repeating the process. What's more is that any time in their development, they can mate with adults and lay more eggs. The key to getting rid of them once you have been exposed is to wash your hair and scalp with a special shampoo that will kill any live bugs or eggs, as well as un-glue the eggs that have been attached. For those of you who have been through this process, we are talking hours (if not days) of combing through every one of the 250,000+ hairs on a human head for our own peace of mind! Often, the process has to be repeated after 10 days, and sometimes again another 10 days after that. Not exactly a fun month for anyone involved. There are websites out there that recommend using mayonnaise in lieu of “harsh chemicals” to kill any lice on your little one. The idea being that the bugs have developed immunity to the pesticides in the killing-agent, so why expose your child to those chemicals? That, and the belief that the mayonnaise will suffocate the bugs, seems to have inspired a community of individuals who advocate for this method. The one truth to this is the fact that these insects go back in our history as a species as far as we can track, and they have evolved with us. Coincidentally, studies have shown that exposure to head lice in youth may actually be a positive part of our evolution, as it prevents infestation of body lice later in life (which are attributed to many illnesses, notably the bubonic plague). Our stylists still recommend using the products that can be purchased at any drug store for treating yourself and your kids. 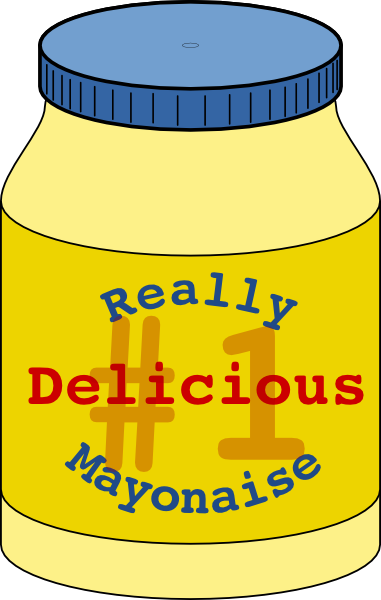 The mayonnaise trick may very well work, but why risk them coming back? Plus, treating your head is not enough. The life-cycle is 3-5 weeks, so it is common practice to bag up plush, stuffed animals and throw pillows for a good 30 days to assure yourself that no live bugs or eggs are circulating your cuddlies. When you buy the shampoo/conditioner treatment at the drugstore, be sure to also grab several cans of the spray treatment for bedding and carpets, as well. You can be as liberal as you want with that aerosol, so spray all mattresses, pillows, upholstery, carpets, rugs, bath mats… We honestly think the best policy is to launder as much as you can in HOT water, then dry for as long as possible on HIGH. Pillows, for instance, should be sprayed, then placed in the dryer on the highest setting for a minimum of one hour. Bag up as many clothes as you can for the same month-long gestational period. Wash all clothes you anticipate needing to wear sooner, using these same high-heat settings. Sound like a workout? There is a silver lining. 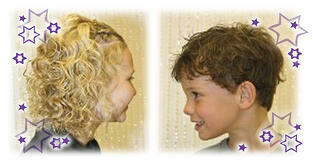 Lice CAN be prevented! Have you ever heard about using marigolds to surround your precious flowers to keep rodents at bay? Much like a citronella candle does for a back patio, tea tree oil does for your and your kids’ heads! Since lice cannot survive very long without a host, in theory we can nip this epidemic in the bud (or nit) by simply getting them off our heads long enough to wipe out their parasitic little race! 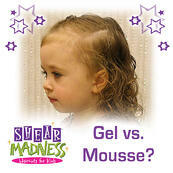 The great news is Shear Madness actually carries LICE PREVENTION hair care products from the Circle of Friends line that are pH-balanced for children. They are gentle enough for daily use, but have those key bug-repelling ingredients in them to also be strong enough to keep your child’s head safe! 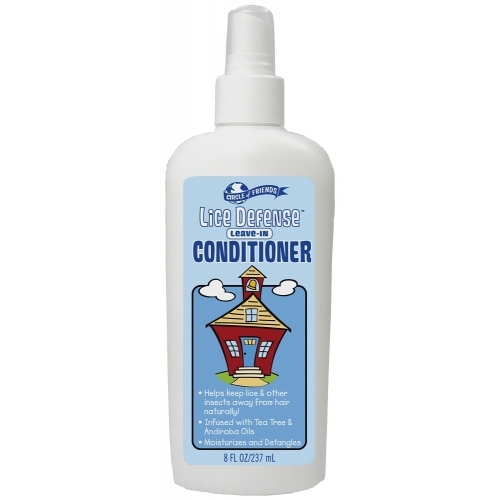 We recommend the shampoo and conditioner for anyone who has children in elementary school – and specifically if they have heard of a lice outbreak in their area. 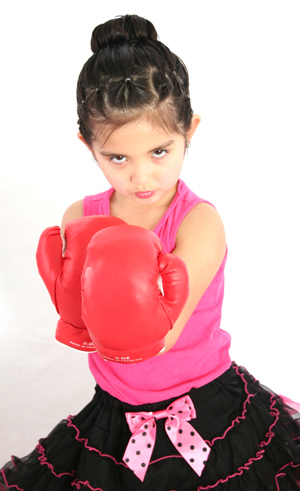 The styling products are a great way for that extra protection for children in sports, too. 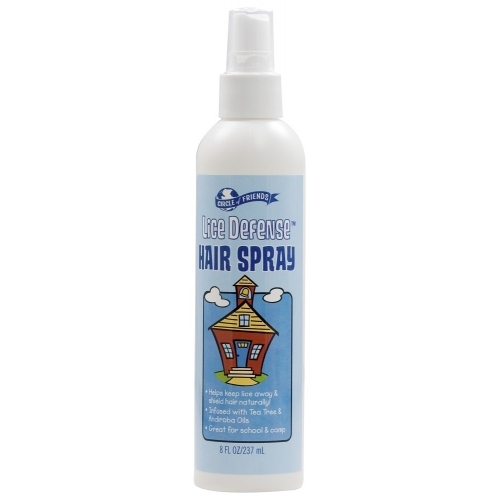 By using the hairspray to hold a little girl’s bun, or the gel for a boy who wears a ball cap, the repellents will keep your children active AND bug-free. So give your kids that added security, and you’ll be able to sleep tight–and NOT let those bad bugs bite!